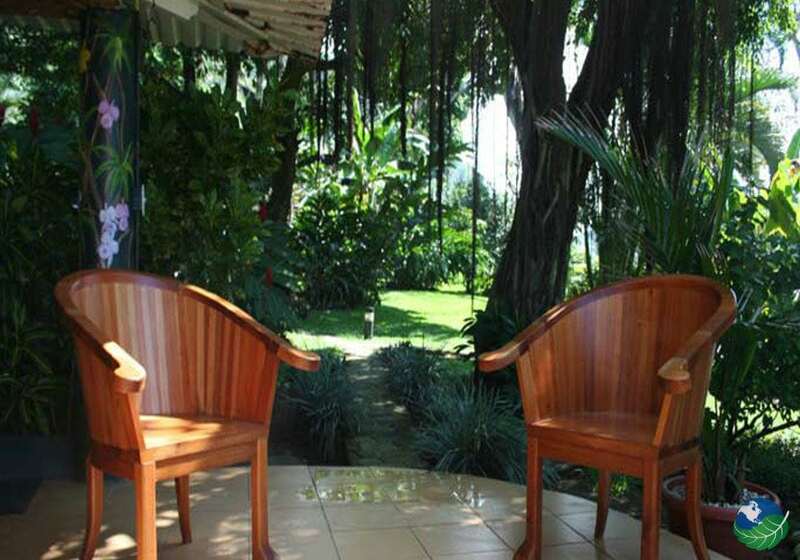 Hotel Costa Paraiso Costa Rica located in Dominicalito, Puntarenas in front of the peaceful Playa Dominicalito. This destination will surround you with some of the most beautiful nature and breathtaking views Costa Rica has to offer. 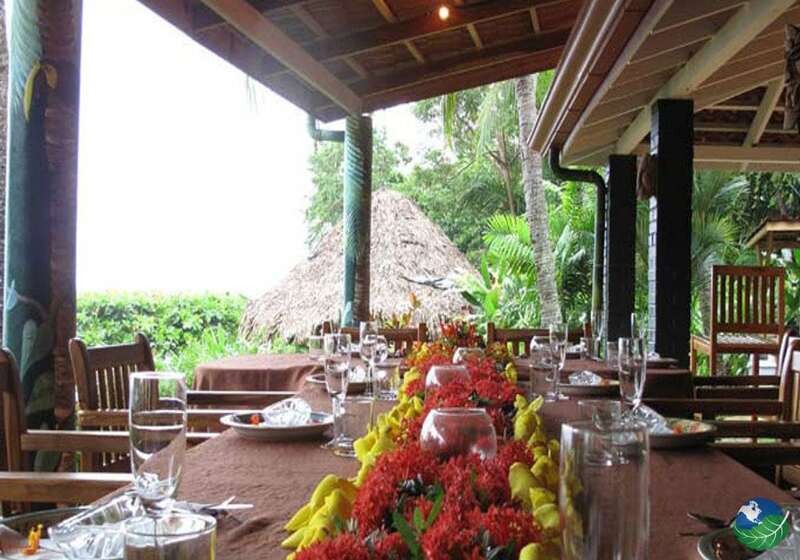 Hotel Costa Paraiso Dominical gives you miles of pure and untouched beach. Allowing you also to explore and relax right outside your room. At Playa Dominical part of the water resides by rocky volcanic peninsula resulting in massive waves crashing against it giving you the sounds of real tropical paradise. In fact, if you are looking for a mix of recreation and serene relaxation in one of the most picturesque locations. 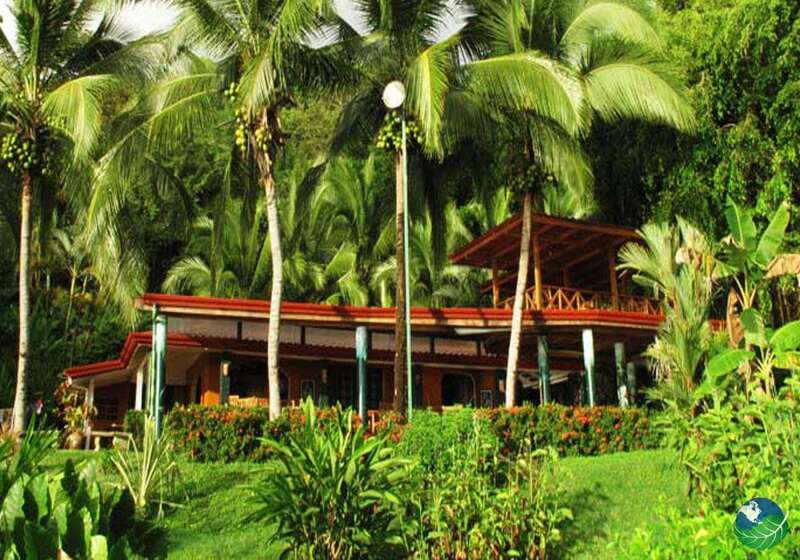 Hotel Costa Paraiso Dominical is your dream come true. 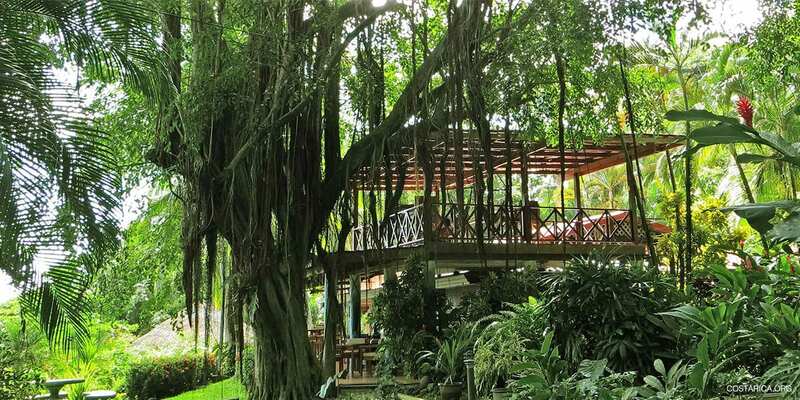 Costa Paraiso Costa Rica offers you a never-ending list of local attractions; This will make for a vacation one to never forget. The Dominical area is the place to be for great waves and great surfing. Also, Costa Paraiso can provide you with surfing instructors, starting you off in the smaller waves of Playa Ventanas. Then finishing you off with showing your skills on the big waves on Playa Dominical. The rocky surrounding of Playa Dominical gives you the best fishing around. Also, available fishing tours with equipment provided by Hotel Costa Paraiso. Costa Paraiso offers a variety of tours, horseback riding, canopy tours, rainforest hikes, waterfall swims, and nearby island tours. 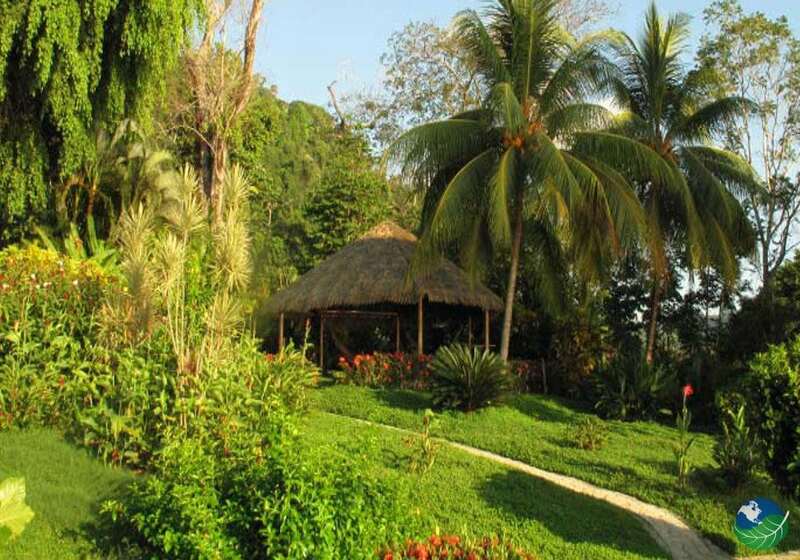 Costa Paraiso offers varieties of activities suitable for every family member! Don’t Worry; we Have Food! 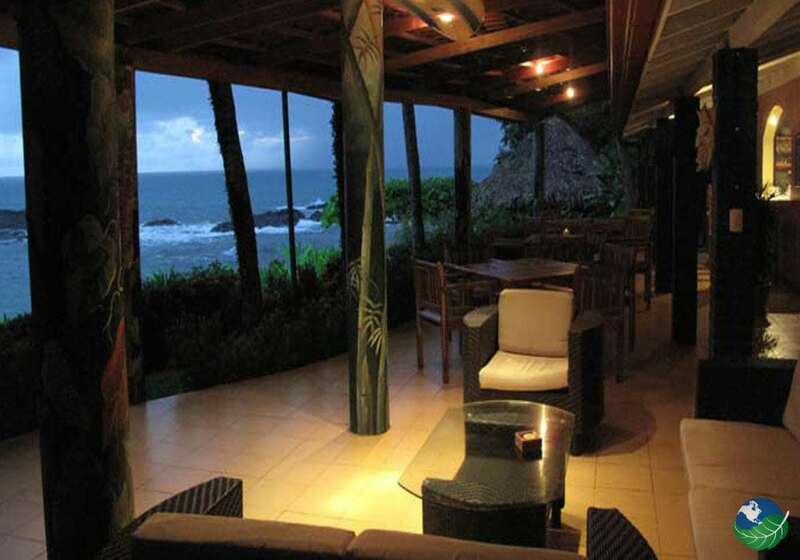 Hotel Costa Paraiso Costa Rica not only gives you everything you’ve ever dreamed of. Too, it also offers one of the region’s best dining experiences. Por Que No (Why Not) is attractive for serving many varieties of healthy, mouth-watering food. Accompanied by spectacular service and beachfront views. So after a big day of adventure, top it off and stop by at Por Que No. And watch the sunset while enjoying the best meal with the best company. Costa Paraiso has five different types of rooms to choose from. Firstly, the Toucan Nest located on the highest perch on the resort. 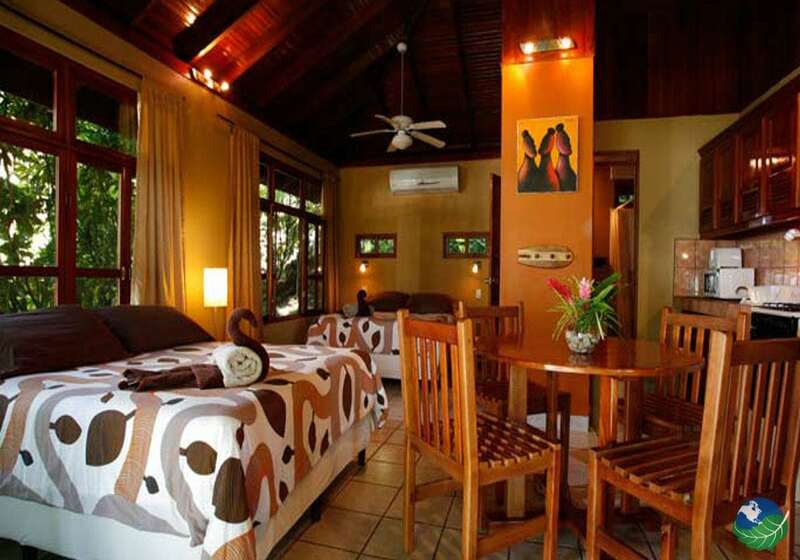 This room’s designed for two guests; it consists of a king size bed, kitchenette, and a private deck. Secondly, the Monkey Loft, Coconut Cove, Dolphin Lodge, and the Pelican Roost offer different views and designs for the whole family to enjoy. These rooms fit up to 5 people and each consist of 2 queen size beds, one single, a private bathroom, kitchenette and a patio with plenty of room for a lazy afternoon. Costa Paraiso offers some of the best rooms with amazing views you can enjoy with your family or on a romantic getaway.